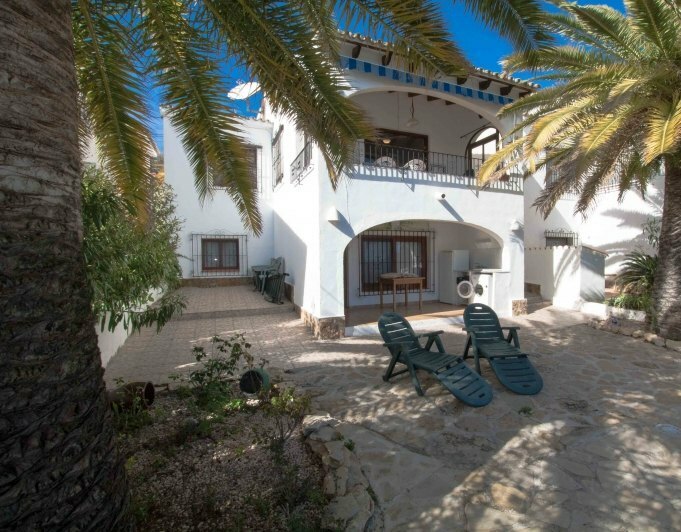 The best houses for sale in Moraira are waiting for you and in our website you can find a great selection of houses and hoes for sale in Moraira. Having the confidence to make that first step towards that dream property can be very daunting. 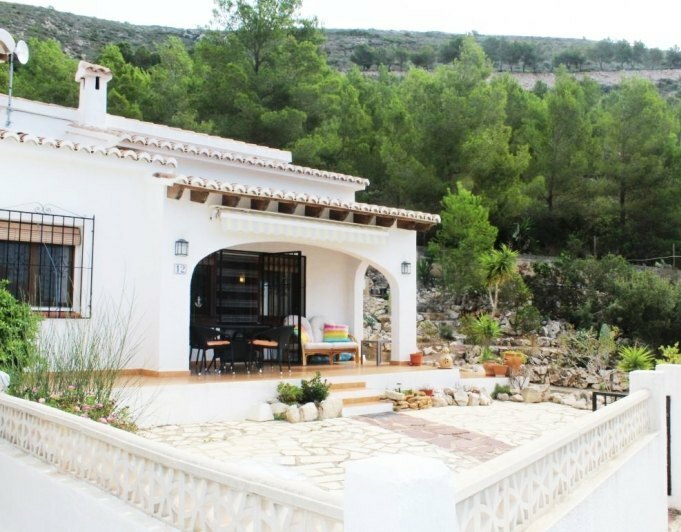 Based on my own personal experience in sourcing, purchasing and then renovating in Moraira I hope I can make the whole process as simple and straightforward for you as you create that home you have always dreamed off. Arranging any viewings and ensuring you are personally shown all your desired properties by an English – Spanish speaking partner. 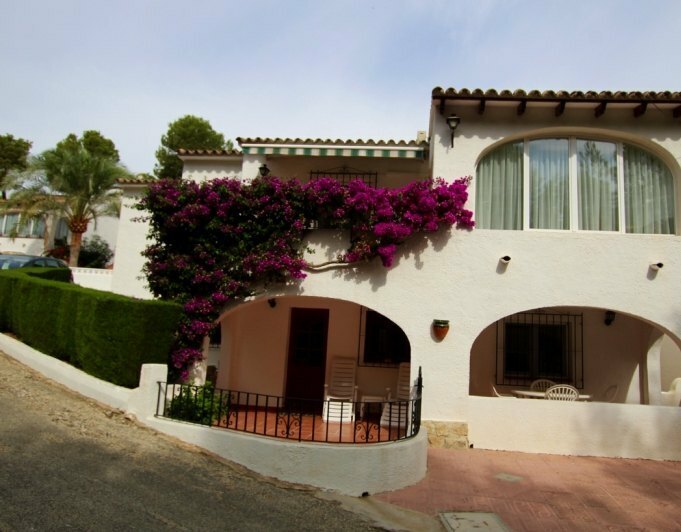 We have a Real Estate Agency in Moraira town. 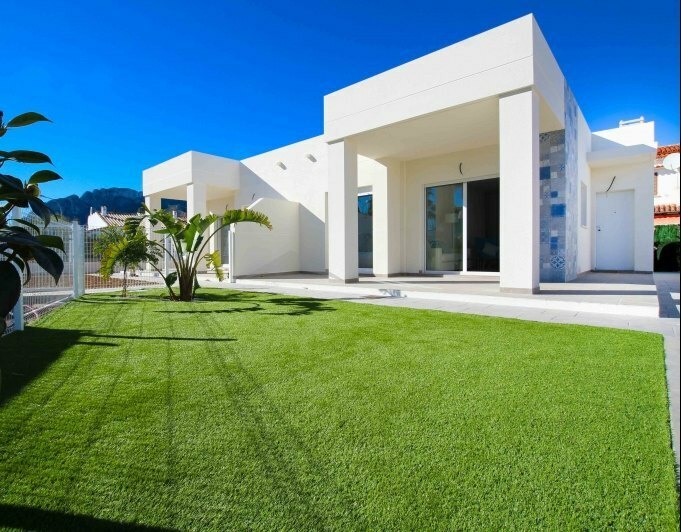 Working closely with my experienced Spanish real estate and building partner and with over 600 properties across, Altea, Benissa, Benitachell, Calpe, Javea and Moraira, we will find a property that’s right for you. From Finca’s to state of the art Villa’s or Seaview apartments we offer a professional and personal service to suit your budget and your requirements. 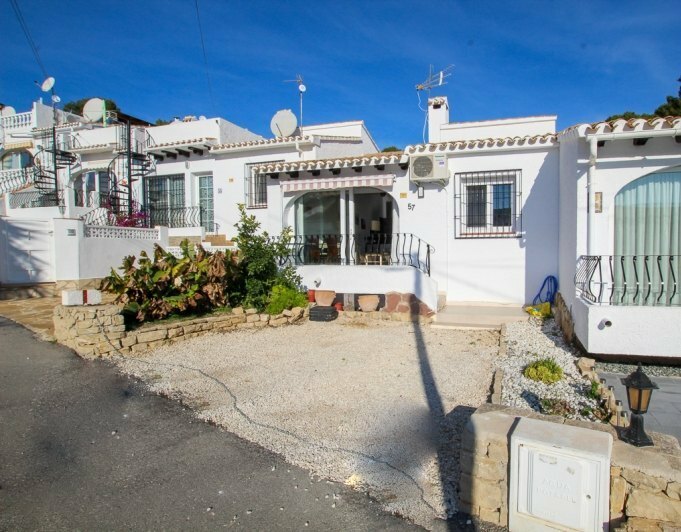 My own personal experience of purchasing and renovating our family holiday home in Spain means I can offer a unique insight to purchasing, renovating or building your dream property. 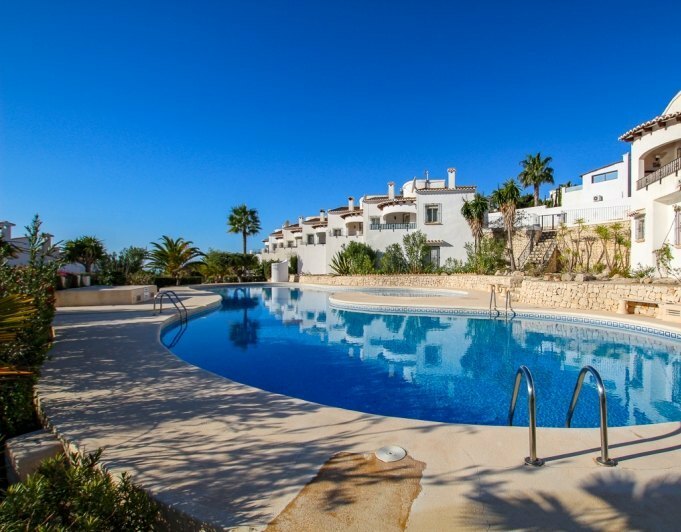 Together with my Spanish Estate Agents Partner, I can provide you with an honest, reliable and excellent level of service. 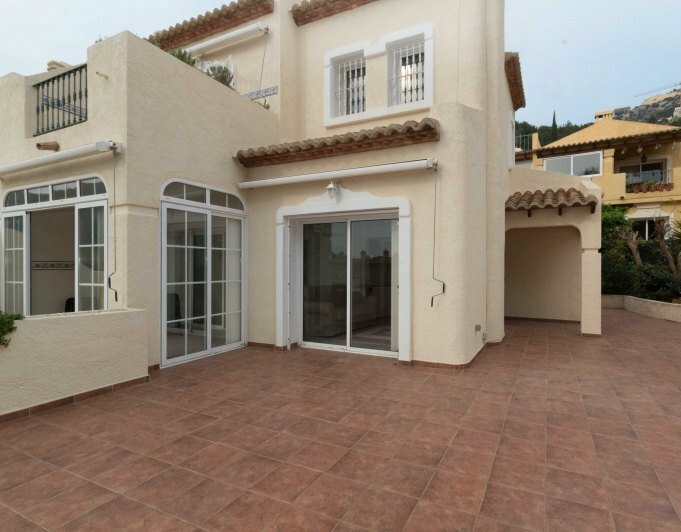 Please feel free to contact me no matter what your enquiry, I hope you give me the opportunity to show you that your dream house for sale in Moraira really is a reality!